Russian border guards are not allowing a traffic from Ukraine to the territory of the Russian Federation. The measurements are related with ahead celebration of Russia Day, according to the State Border Guard Service of Ukraine. Based on the information, consequently, there is a line of traffic at checkpoints Senkovka in Chernihiv Oblast and Nehkhoteyevka (territory of the Russian Federation). 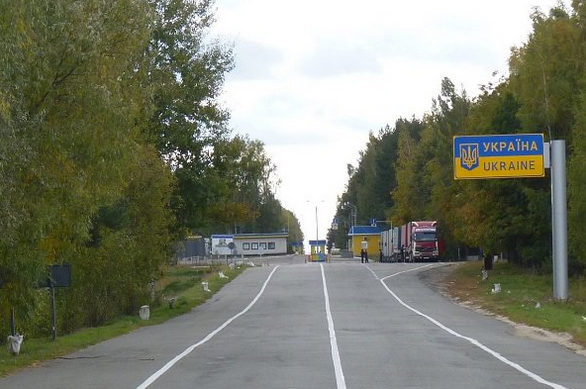 "As of noon on June, 11 queue for departure from the country was around 85 trucks, almost 40 of them, which were recorded from this side, are stuck between the checkpoints and not allowed by the Russian side" reads the message. Furthermore, today and yesterday the Russian border guards have been refusing to enter the Russian territory and turned 100 cars with Ukrainian registration back. "Preliminary, the reason for refusal and turn back of cars of adjacent side is enhanced monitoring before the celebration of Russia Day. It is not clear whether the holiday is the reason" — The State Border Service.